Nowadays, we usually put on makeup in our daily lives when we go to work, catchup with friends over weekend and so on. Our skin needs help after some times and facial is what we needed. I believe in the effectiveness in facial esp. from clinical or Asethetics doctors as it last longer than normal facial. 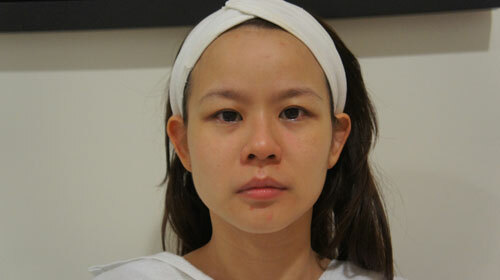 And today i have tried EHA Medi Facial. The effect is longer lasting cos the staff are trained by the doctor, solutions and equipment are medical grade and such facials can only be performed at a medical clinic. i find my skin looking more radiance and less dull. 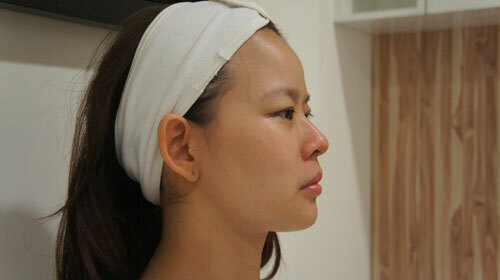 The blemishes , light spots and uneven skin tone is all managed off in the facial. 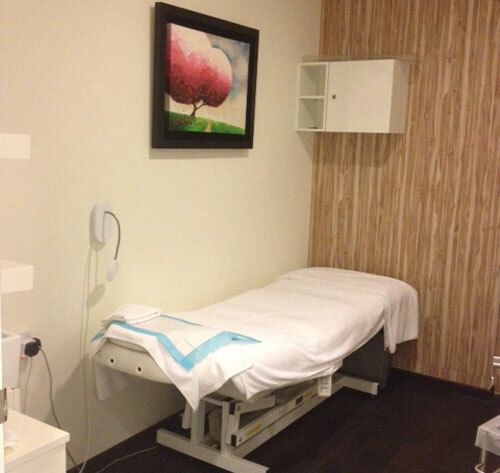 And YES, i believe in starting early , and maintaining good skin , so medi facial is very handy and helpful . it is fuss-free, no down town and instant yet lasting photo effect on the skin too. Radiancy is an effective light therapy for removal of photo rejuvenation including the removal of age spots and the smoothing of fine lines and wrinkles. Wrinkles, age spots & sun spots medically known as rhytides and pigmentation are outward manifestations of aging or sun damaged skin .These skin imperfections can now be safely and easily treated. 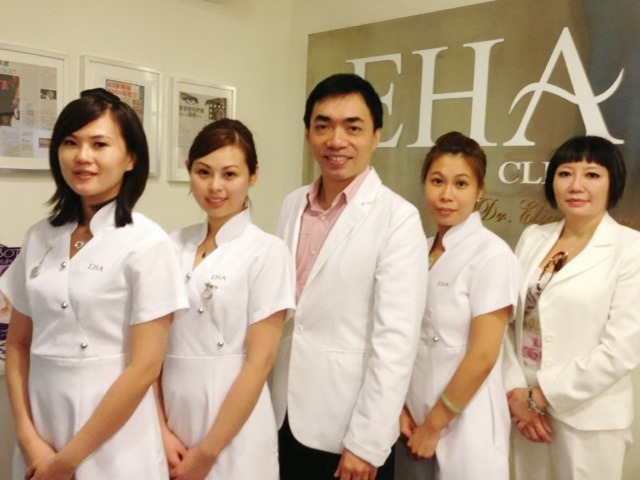 During the facial, they use my favourite EHA Product ,Gentle Exfoliating gel. i feel that this is very effective and make my skin very smooth after each use. it is very gentle and is suitable for sensitive skin like me as well. 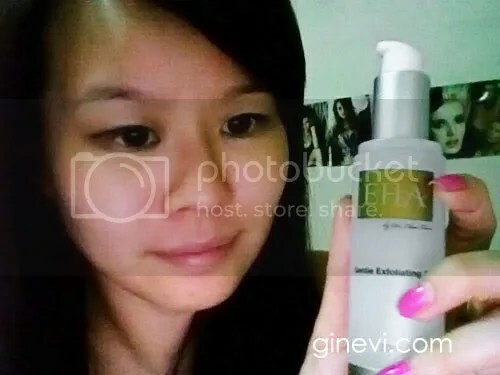 After using EHA Gentle Exfoliating gel, my skincare product are easily absorbed into my skin and i love it! my skin still feels bouncy and good elasticity after i squeeze my face.